Science and math courses taught by experienced teachers from a Biblical worldview. Study skills help students become more efficient and effective learners in high school and beyond. Designed to teach the argumentative adolescent how to reason with clarity, relevance, and purpose. MyFunScience offers a rich selection of math and science online courses taught live every week. 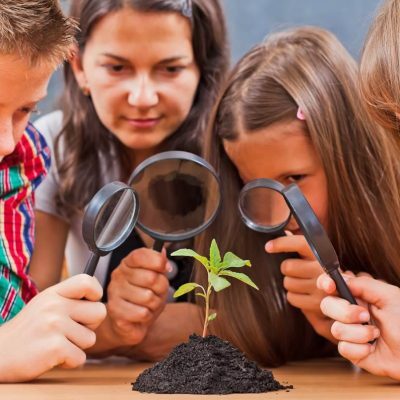 Our courses provide middle school and high school homeschoolers with stellar teaching within a supportive environment prioritizing critical thinking skills. Our team of Christian teachers have years of experience in training for the mastery of their subject matter and striving to exemplify hearts for the Lord. 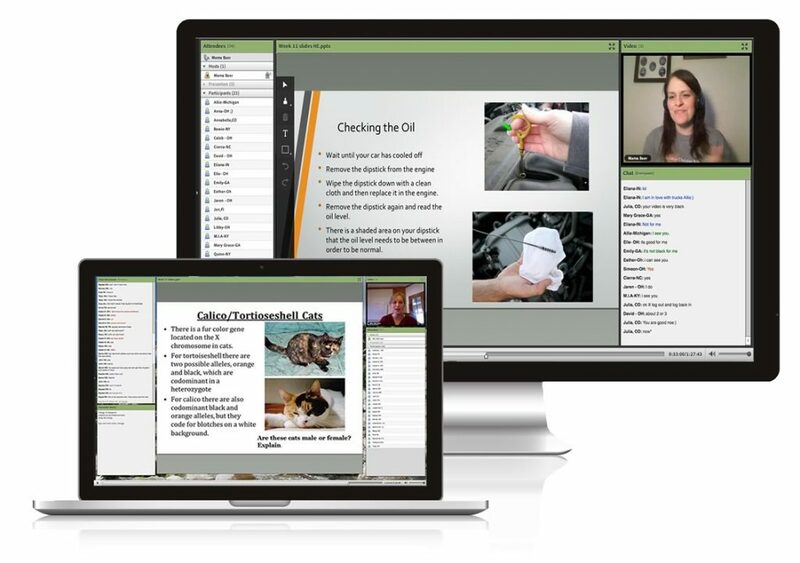 Our live online classes are open to any homeschool family looking to supplement their STEM training. Select classes are On SALE for up to $50 OFF through Monday, May 13th. Classes are recorded and can be watched later. Teachers are on camera during live online classes. Teachers grade homework, quizzes, tests, etc. Office hours are available for extra help and questions. Need a Payment Plan? We've got you covered. We understand homeschooling can be expensive! If a payment plan can help, then we’ve got you covered. Just select Request a Payment Plan when you checkout. We can split up your payments over 6 months. A one-time setup charge of $50 applies. Subscribe to the mailing list and get a $50 coupon!